Fort Lauderdale Police are looking for a suspicious man they say asked a security guard at the Broward County Governmental Center a variety of questions and was seen taking a photo or video in a secured area of the building earlier this month. The unknown man entered the building at 115 South Andrews Avenue around 8 a.m. on Aug. 1 and asked the guard several questions, police said Tuesday. 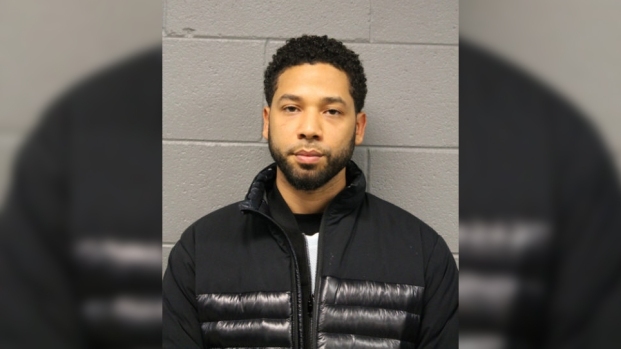 The security guard had thought the man left the building until he spotted him standing in a secured area of the building's parking garage. "The individual appeared to be taking a photo maybe a panoramic photo or a video of the actual building," police spokeswoman Det. DeAnna Greenlaw said. Police said the man was seen tying on an iPad or small tablet after taking the photos. His actions raised concerns and he was told to leave the premises, police said. Now detectives want to speak with the man, who is described as a white male in his mid 30s to early 40s, 5-foot-7 to 6-foot-0, with a medium build, light brown hair and goatee. The man was wearing a dark grey T-shirt, tan shorts and a dark color book bag. 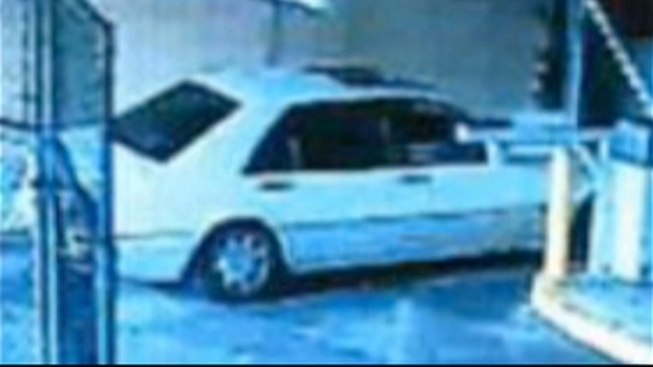 The man was seen leaving the garage in a 1998 or 1999 four-door S series Mercedes that is white with a grey bottom. The car has dark tinted windows, a sunroof and noticeable front end damage, and didn't have a license plate. Anyone with information about the man is asked to call police at 954-828-6639. A letter from County Administrator Bertha Henry was emailed to employees Monday. It said that as a result of the incident there is heightened visibility of security, and the county has also implemented new procedures to prevent unauthorized individuals from entering certain parking garages. Henry encouraged employees to report any suspicious people or activities without delay.